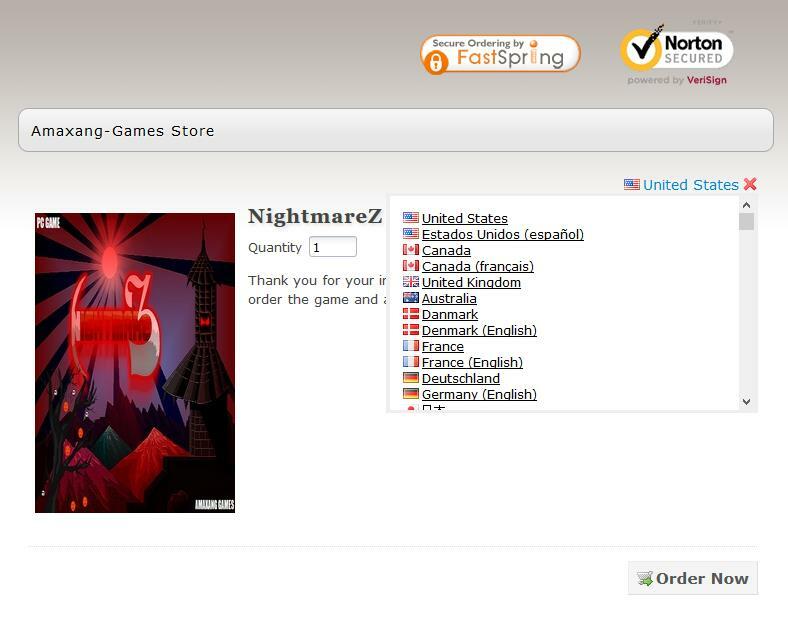 What is Amaxang Games Store? 1. You can always ask for help or support. I am always here to assist you with any problem you might be having. 2. You will receive DRM-Free versions and Steam key(if the game is on Steam store). 3. You can record your gameplay and make let's play videos of these games. I would be more than happy if you do so and please don't forget to share the link with me. 4. 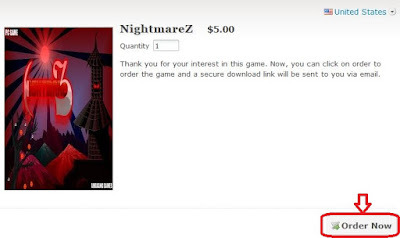 Customer's feedback are valuable and I would love to hear any suggestions or feedback to improve the game. You can contact me via email too. 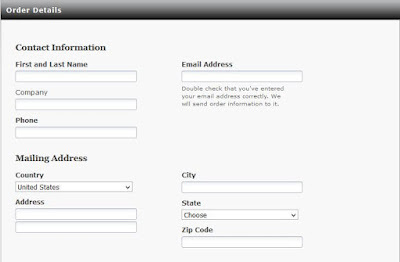 How to buy through Fastspring Ordering system? 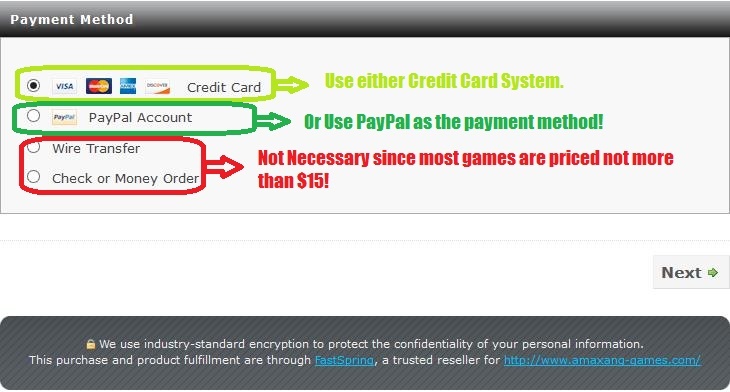 For the best purchasing experience, I use Fastspring ecommerce service which enables you to purchase games with PayPal, Debit/Credit card and other payment methods on Amaxang Games Store. 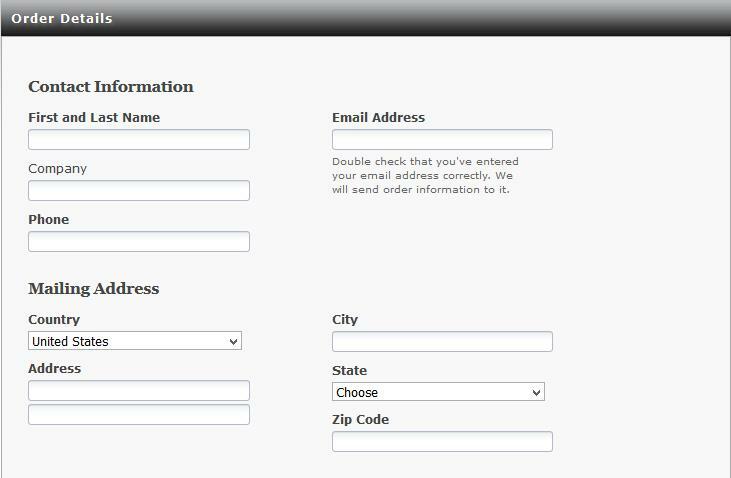 STEP 5: After successful payment, you will receive a secured download link to your email which you had provided during payment processing. Download the file, install the game and finally play the game. This is how the payment system works on FastSpring! It's easy, fast and secured! 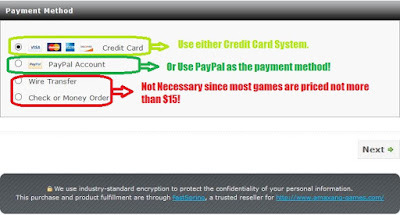 This payment option is only available on Amaxang Games Store which is a very important part of the website. Formerly, there was no separate store section but now it is called "Amaxang Games Store." NOTE:If you buy games on Itchio, for detailed overview how buying works on Itchio, please visit this link! I know that some people prefer to buy games on Steam and other stores. That's absolutely fine. But if you purchase direct either through Itchio or Fastspring, it will be extremely helpful and moreover, you will receive DRM-Free version + Steam key redeemable on Steam if the title is currently on Steam store. Happy Gaming!